As a widely established bespoke vehicle manufacturer, Mercedes-Benz is the mastermind behind one of the biggest selections of stunning city runabouts, business estates, sporty coupés and more demanding off-roaders, holding a reputation that is hard for many companies to come by nowadays. From the furious Mercedes-AMG E 63 Saloon through to the durable G-Class, Mercedes-Benz is at the very front of the market, and all vehicles feature some of the most advanced motoring technology in the world. Find your perfect used Mercedes-Benz car at Car Synergy UK; simply visit our showroom in Wakefield. 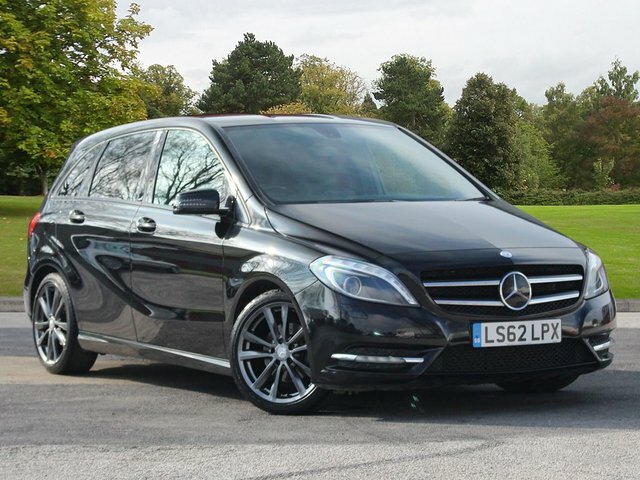 If the journey to Car Synergy UK is too far from home, you can browse our latest range of used Mercedes-Benz cars for sale online and give us a call to let us know when you find a model you like. 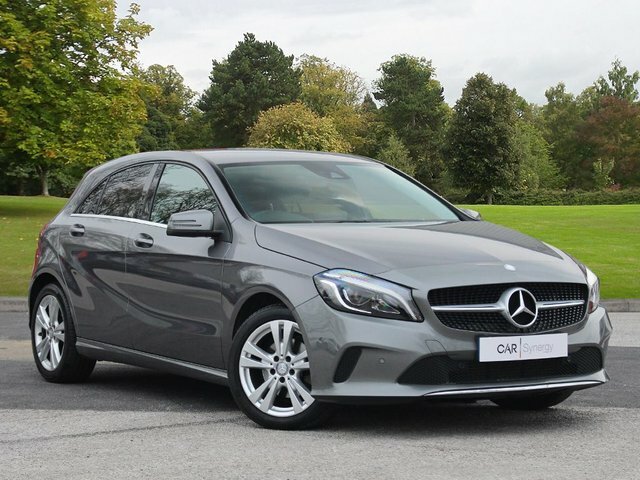 Car Synergy UK, based in Wakefield, is a trusted supplier of used cars in and around the West Yorkshire area, and we take great pride in providing customers with several used Mercedes-Benz cars at fantastic prices!